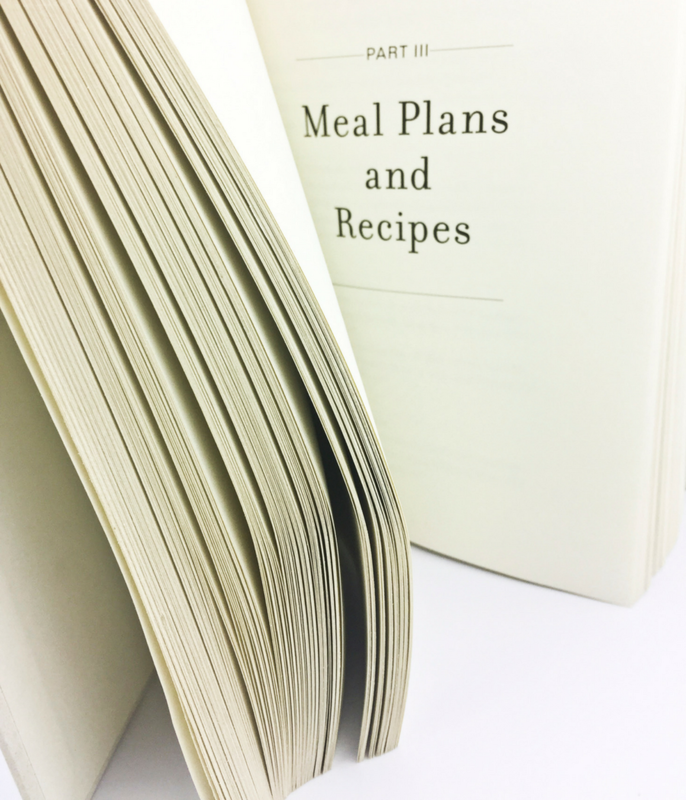 Guess What Cookbook You Can Order on Amazon! 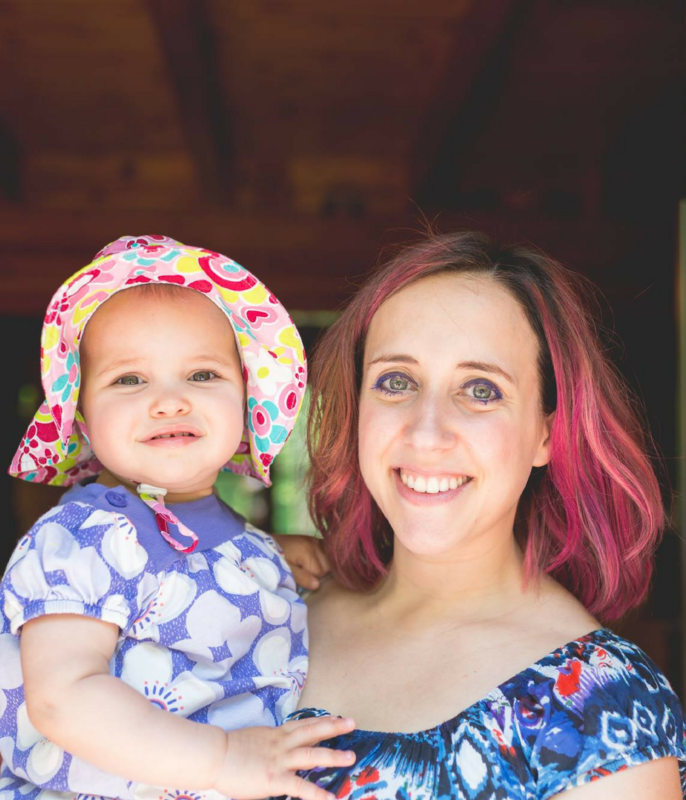 If you’re a regular reader of this blog, you know there’s one book in particular that opened my eyes and set me on the course to getting my life back. You can read about “The Beginning” in this post. 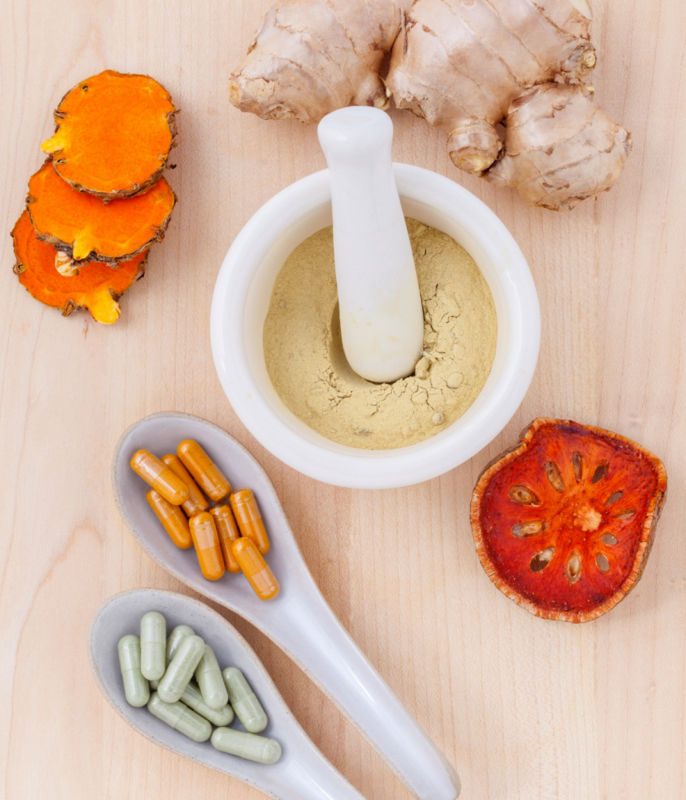 This entire blog is centered around the foods and practices highlighted in The Plant Paradox. 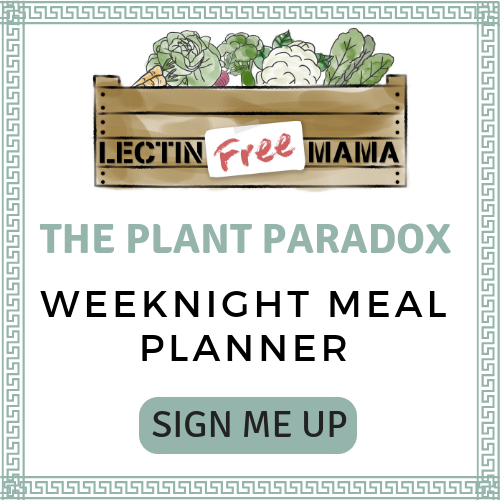 All of my recipes are Plant Paradox compliant and free of harmful plant lectins, grains, high-glycemic sugars, and beta casein A-1 cow’s milk protein. 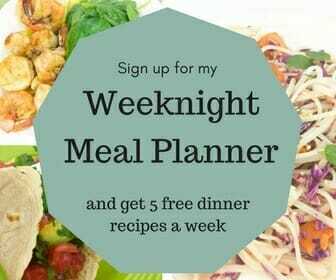 I make something new every single day, and I’ve recently compiled those ideas into weekly menus for my weeknight meal planner. 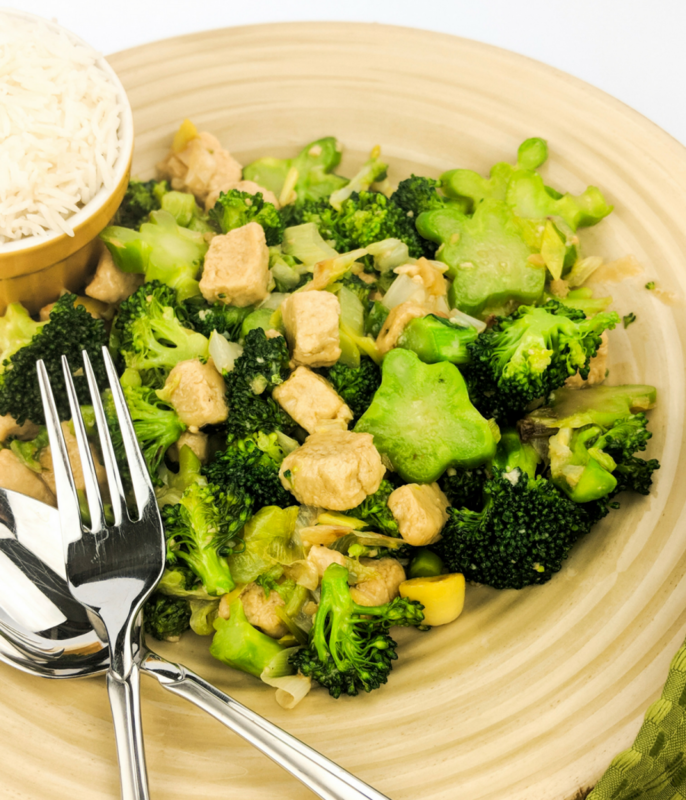 Despite being a “home chef,” I love trying new recipes and seeing what others come up with using healthy ingredients. Whilst browsing Amazon for cookbooks the other day, I let out an audible cheer (to my computer) when I saw that you can order The Plant Paradox Cookbook! It’s a companion book to The Plant Paradox, with over 100 recipes for smoothies, main meals, snacks, desserts, and color photos y’all. I’m so excited. Especially for more smoothie recipes. That green smoothie is so…lettucy. I will, of course, continue to publish my own recipes at a fast and furious pace. But I will be glad to have this book as a supplement to my own creations. There will also be tips about pressure cooking and “overhauling” your pantry. You can get a complete pantry checklist here. 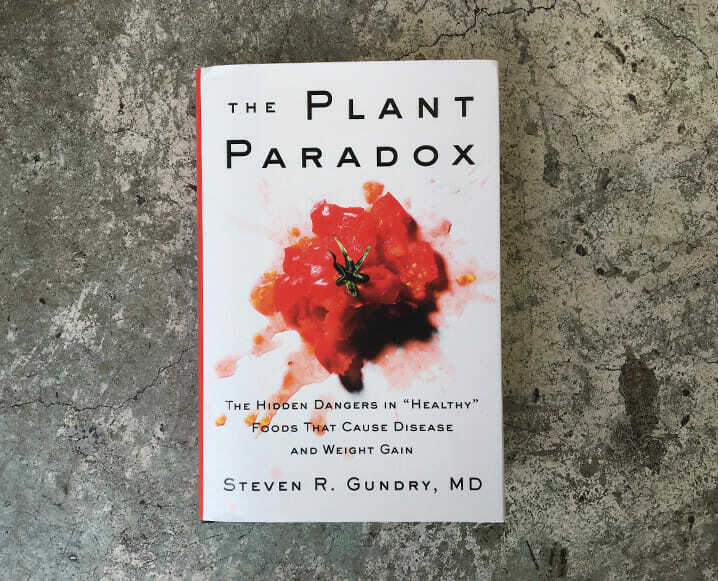 Click here to order the Plant Paradox Cookbook! shrimp and a few other fish items, goat and sheep cheese, meats… salads…sweet potato, coconut flower, oil, sugar and almond milk… Do you have a shopping list I could start with? I am so happy to read your stories. I have been coughing, choking, throwing up for the last 15 years. I am 20% of what i was… I have been told i have 30% acid reflex, 30% asthma, and 30% acid indigestion…and 10% mystery but i also have vertiligo and i suspect leaky gut. Oh my gosh, Nora, I really hope this way of eating can help you. It is so frustrating to not know what is wrong–sometimes I just want to give up, but then where would that get me? I battle gagging and nausea every day as well. It sounds like you have a good start. 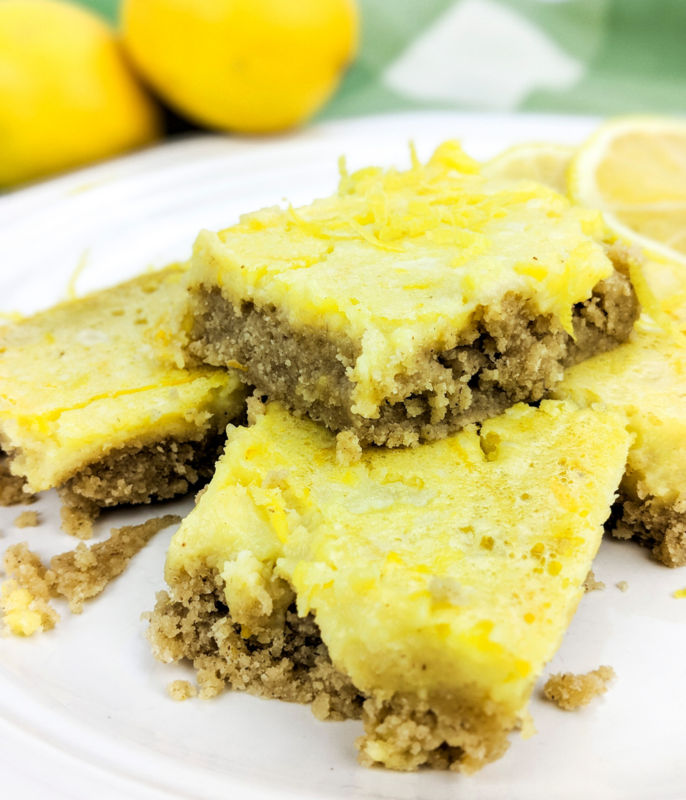 I really like to bake with cassava flour. Also, get some vinegars and olive oil for salad dressings and some coconut aminos for stir fry (can be ordered on Amazon). I eat a ton of avocados, lemons, and sparkling mineral water too.